Have you seen cockroaches roaming around your home? If so, it’s time to get professional pest control. Many rental agreements include a specific stipulation for tenants to schedule and recieve an end of lease pest control service as you vacate the property. Our recommendation is that it’s the last thing you do before you move. Once everything is out of the house and the carpet is cleaned, it will be easier to treat the entire house, including around baseboards, bathrooms, and other hard-to-reach places. 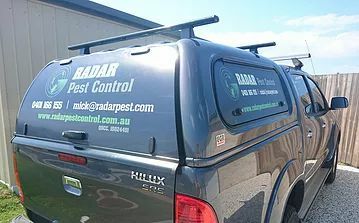 Here at Radar Pest Control, we’ve handled many pest infestations and guarantee that there’s no job we can’t handle. If you own pets, it’s a good idea to make sure they haven’t attracted and left fleas in your rental home. In fact, it may be necessary to to have an end of lease flea spray in order to claim your bond back. The reasons are simple: if fleas are inside the home, they can be a headache for the next tenant, spread disease, and create an unsanitary environment. We offer a flea treatment to those at the end of their lease that’s guaranteed to work and stop fleas in their tracks. 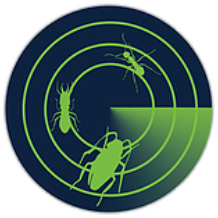 Give us a call today to schedule your end of lease pest or flea treatment.